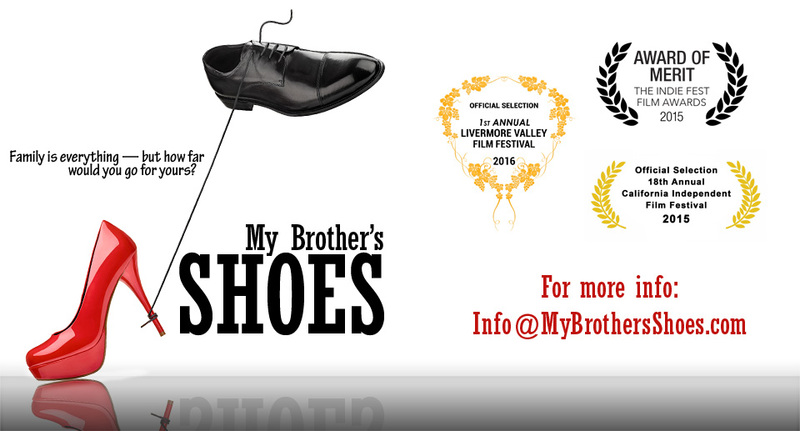 More great stuff to watch from the comedy film “My Brother’s Shoes” coming out to the world on June 13th!! Gretta Sosine and Jacob Ellis do a great job making this funny scene work. It is a collage of 3 scenes that take place in the movie. Previous Release Date is Set for “My Brother’s Shoes”!! !